Riccarton Capsule Hotel is inspired by a minimalistic type of hotel developed in Japan, with the main purpose of giving guests an economical, simple and convenient alternative to overnight accommodation options in the city. This modern space age living concept is the first of its kind in Malaysia and aims to serve guests who need a comfortable place to stay, without the expensive additional amenities which are included in most hotel room prices. 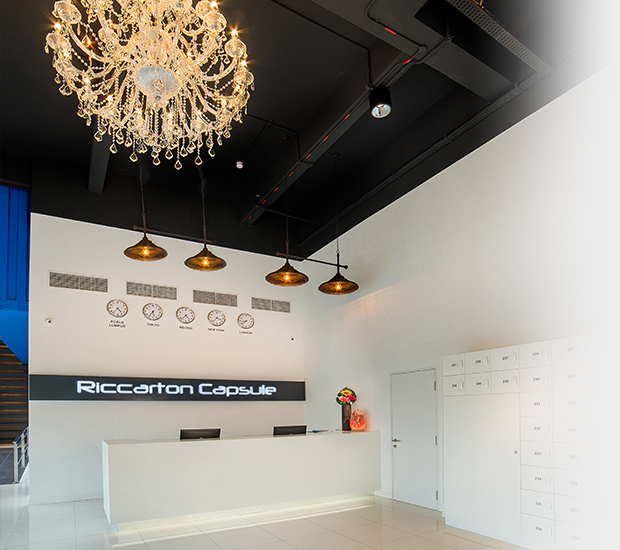 Riccarton Capsule Hotel’s initial idea of designing capsule rooms came from its location (nearby Hospital Kuala Lumpur (HKL), Institute Jantung Negara (IJN) and Tawakkal Specialist Hospital), as most of our hotel guests are those visiting loved ones who have been hospitalized. With that in mind, we wanted to contribute to ease their burden of finding an affordable and reliable place to stay on short notice. On top of that, we also provide shuttle services to and from the hospital for our guests. 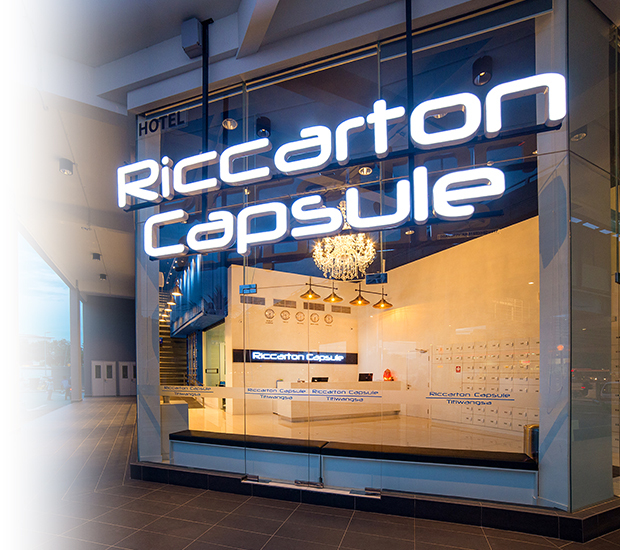 Riccarton Capsule Hotel is currently managing a total of 20 standard 3-star rooms and 108 capsule rooms. 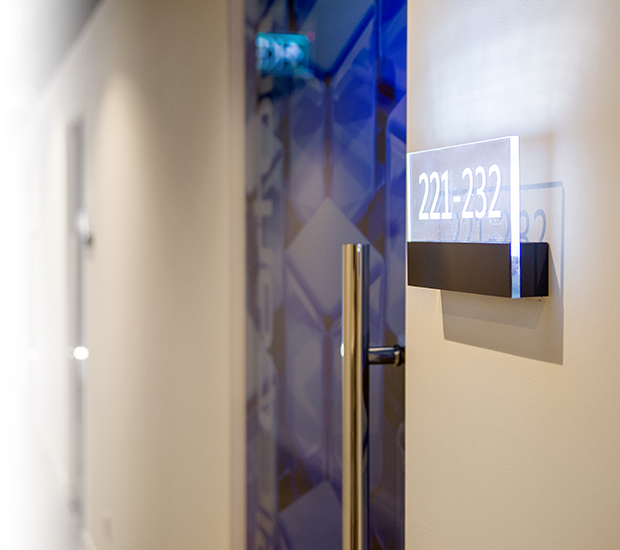 Our services and facilities include a reception desk with friendly staff, spacious common work desk area with WiFi, secure luggage lockers, shower rooms and toilets with complimentary toiletries, and last but not least, a tranquil roof garden café with an alfresco environment.